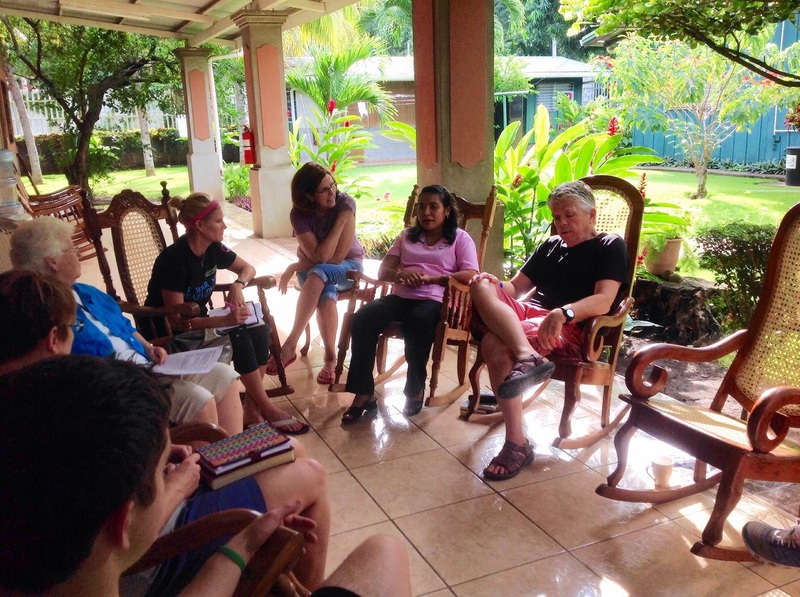 It is the start of another wonderful week in Nicaragua for the TPCC teaching, equipping and medical teams. It was a long day of travel on Sunday, but God is good! All bags, all suitcases, the sport wheelchair all made it safe and sound. This is my (Kim) 4th trip and each time, I feel like I’m coming home when I walk off the plane. 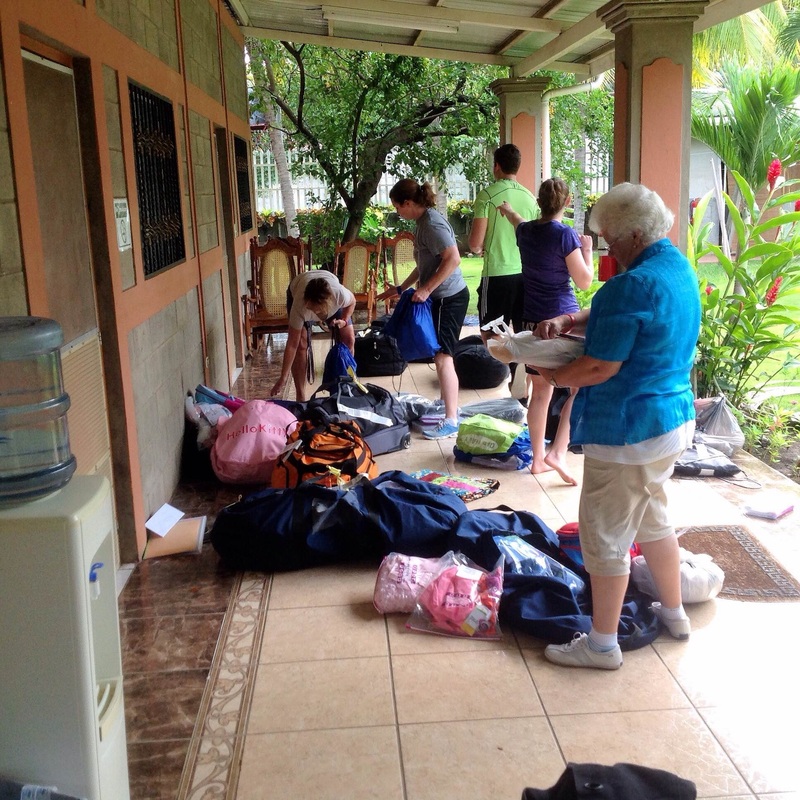 God moves in so many ways here and I love being His hands and feet here, serving our Nicaraguan brothers and sisters. As Aaron pointed out in a recent sermon, Jesus does not need my work or my money, but He is glorified when He takes my little and makes it so much more. We have over 120 gifts from sponsors to deliver at 4 different schools, 3 nights of marriage makers seminars, 1 night of the men’s study group of the Bild series, dinner fellowship with our TPCC sponsored college students, lunch with our sponsor kids, and 2 days of medical clinic work with Dr. Karla. A full week, but we know God is in every detail, and we pray that we are open to hearing His voice in all that we do. Today, Monday, was spent preparing all the materials for the week, doing the grocery shopping, packing envelopes, sorting sponsor gifts. Tonight is dinner, games, worship, devos at the local Pizza Hut event room with our college students. And, from there we are off and running! Have a blessed week, and we will post more as we go. 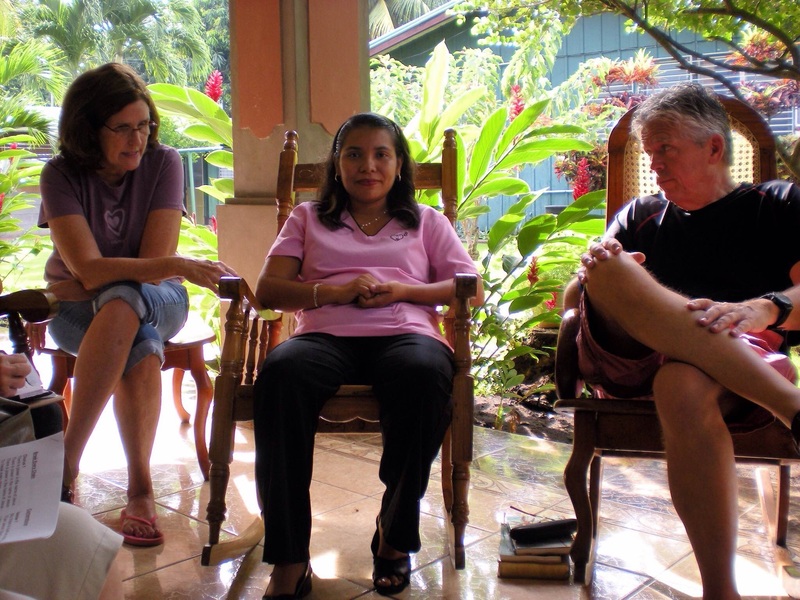 This entry was posted on Tuesday, November 11th, 2014 at 12:53 pm	and posted in Nicaragua - November 2014. You can follow any responses to this entry through the RSS 2.0 feed. Wow – sounds like you truly are off to a very busy, productive start. The week holds many blessings, I’m sure. For you who serve and for those you serve! Enjoy, be safe and prayers this week for all! !